Each year it is an enormous pleasure, as well as a huge challenge, for our judging panels to select the musicians for the CMF Artists Programme from the ever increasing number of exceptionally accomplished applicants. This year we’ve selected four soloists and one ensemble, which include classical as well as jazz musicians with talents and interests across a range of genres. We have already welcomed them to the CMF ‘family’ and are very much looking forward to working with them over the next two years to help identify and achieve some of their ambitions. In 2017 she was a semi-finalist in both the “Das Lied” International Song Competition and the Wigmore Hall Song Competition, and won the 2017 Peter Hulsen Orchestral Song Award. Lotte is a member of new music group Ensemble x.y and is an Associate Artist of the Southbank Sinfonia. Upcoming engagements in 2018 include Brett Dean’s Hamlet at the Adelaide Festival, an Australian tour with guitarist Andrey Lebedev, and a UK tour with Manchester Collective. Formed in 2006, the Eblana String Trio consists of three committed chamber musicians, intent on performing the often-neglected string trio repertoire. 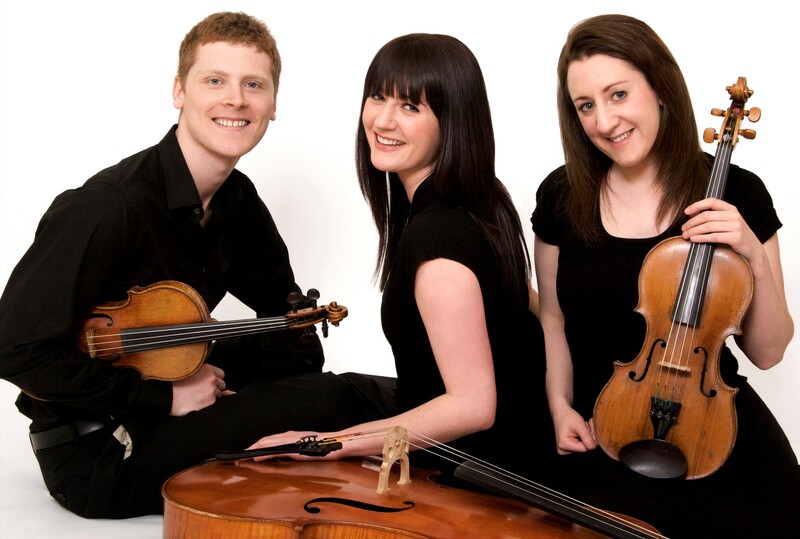 During their time at the Royal Northern College of Music the trio won all the major chamber music prizes, notably the 2010 RNCM Chamber Music Award and Audience Prize for their performance of Britten’s Phantasy Quartet with oboist David Curington. 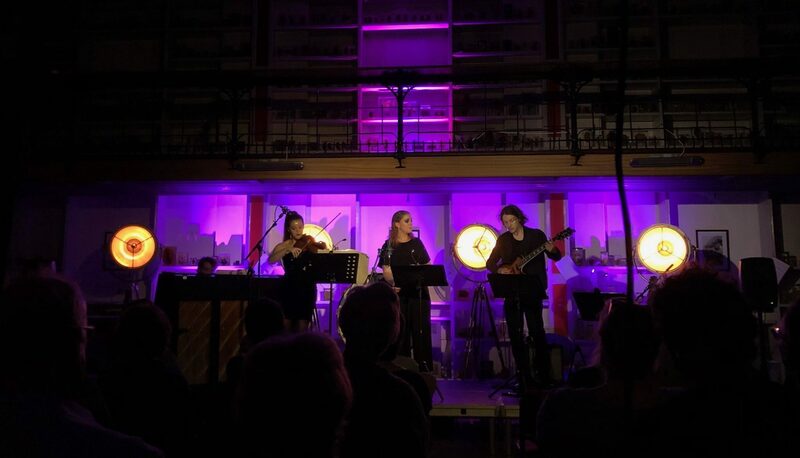 The trio are regular visitors to concert series’ and festivals throughout the UK and beyond and are frequent collaborators with other instrumentalists and composers. Notable past appearances include performances at Wigmore Hall, St John’s Smith Square, Bridgewater Hall, Keele Concerts Society, Derby Chamber Music Society, Bollington Chamber Concerts, Holmes Chapel Music Society, MusikFest Goslar (Germany) and the North Norfolk, King’s Lynn, Stratford-upon-Avon and Salisbury Festivals. The trio are fortunate to have received coaching from many eminent chamber musicians including Gabor Takacs-Nagy (Takacs Quartet), Hugh Maguire (Allegri Quartet), Robin Ireland (Lindsay Quartet), Petr Prause (Talich Quartet), and David Waterman (Endellion Quartet) whilst attending the International Musicians’ Seminar at Prussia Cove. The trio have also been invited on many occasions to participate in the European Chamber Music Academy, most recently studying with Christoph Richter (Heine Quartet), Peter Cropper (Lindsay Quartet) and Hatto Beyerle (Alban Berg Quartet). From 2013 to 2015 the trio were Junior Fellows in Chamber Music at the Royal Birmingham Conservatoire, a post which encompassed performing, studying and teaching whilst acting as ambassadors for the Conservatoire. The trio are now visiting tutors in Chamber Music. Alex Hitchcock is a London-born saxophonist and composer. As well as leading his own projects at venues such as Ronnie Scott’s, The Vortex, and The Royal Albert Hall, he plays as a sideman in various other bands including Resolution 88 and the Peter Whittingham Award-winning Patchwork Jazz Orchestra. He has performed with, amongst others, Soweto Kinch, Laurence Cottle, John Hollenbeck, Stan Sulzmann, Dennis Rollins, Nick Smart, Art Themen, and Franco-Belgian duo André Charlier/Benoit Sourisse. He also programmes the regular Sunday night jazz series at the Green Note in Camden, including three sold-out gigs in the 2016 London Jazz Festival. He has worked as an ambassador for the National Youth Jazz Collective, and in 2015 worked with promoters Serious to produce concerts at Rich Mix through their Young & Serious programme. His big band work includes the BBC Big Band, the Laurence Cottle Big Band, and the Andy Panayi Big Band, and studio recording ranges from work with Channel 4 and the BBC to Egyptian national television. While studying English at Cambridge University, he was director of the Cambridge University Jazz Orchestra, touring to Istanbul and collaborating with celebrated flautist Gareth Lockrane. In 2016, he completed a postgraduate course at the Royal Academy of Music, studying with Iain Ballamy, Julian Siegel, Martin Speake, James Allsopp, Pete Churchill, and Barak Schmool. As well as CMF, Alex is grateful to the Countess of Munster Musical Trust and Help Musicians UK for their support. Welsh harpist Gwenllian Llyr is quickly gaining international recognition for her charismatic and engaging performances. In July 2013, Gwenllian was a prize-winner at the USA International Harp Competition in Bloomington, where she was highly praised for her musicianship. She has also won many prizes more locally, including the Blue Ribbon at the 2012 National Eisteddfod of Wales, and First Prize at the 2010 London Camac Harp Competition. Gwenllian graduated with First Class Honours from the Royal Welsh College of Music and Drama and has a Master of Music degree from The Juilliard School, where she was also awarded the William Schuman prize for outstanding achievement and leadership in music. She was later the first to complete an Advanced Diploma in Harp at the Royal Academy of Music in London. Her career has taken her across the globe with performances in prestigious venues such as St. David’s Hall, Buckingham Palace, Carnegie Hall, and the Royal Albert Hall, and alongside renowned artists such as jazz legend Al Jarreau, pianist Imogen Cooper, and international opera singer Bryn Terfel. Gwenllian is enjoying a busy and varied freelance career, including performing for the charity Live Music Now and teaching at King’s College, London and the Latymer Music Centre in North London. 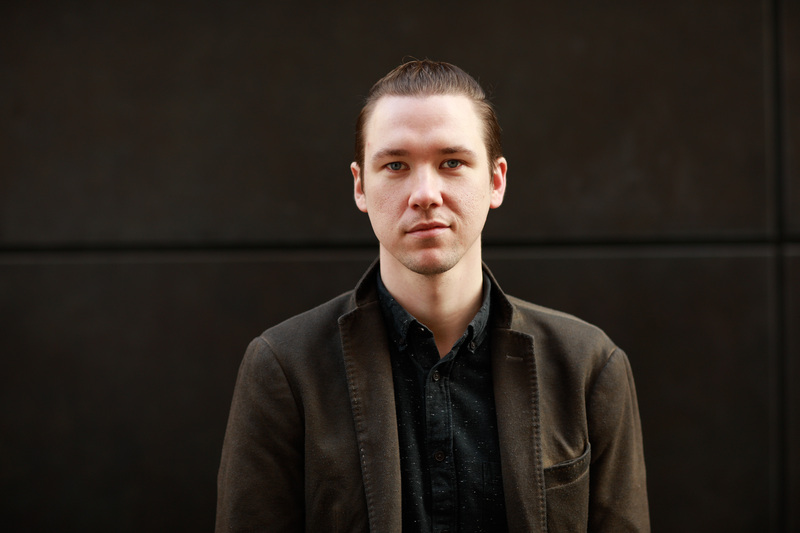 Rokas Valuntonis is a Lithuanian pianist now based in London. He is a prize winner of more than 20 international piano competitions and has performed throughout Europe and in Japan.